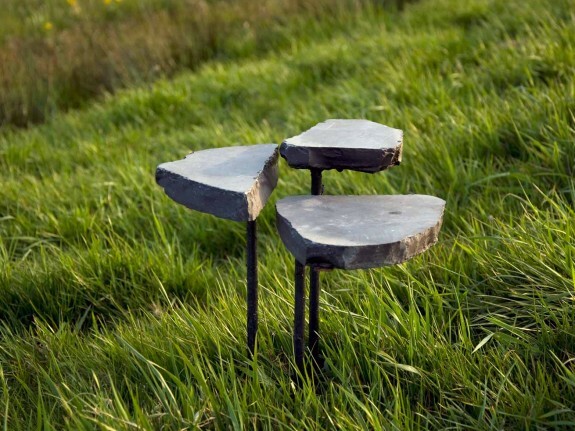 These natural stone side tables are for indoor and outdoor use. 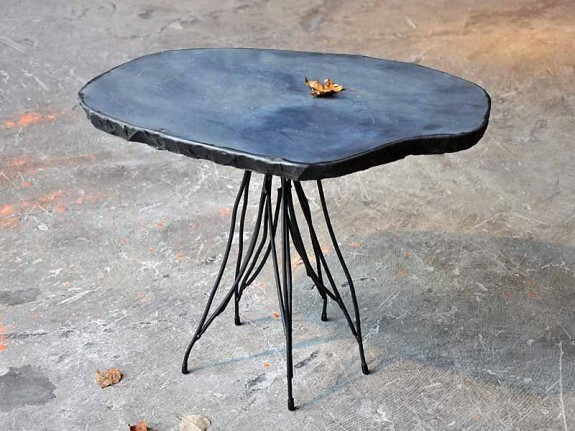 Each form of the table leaf is one of a kind. Different dimensions are possible, in consultation. 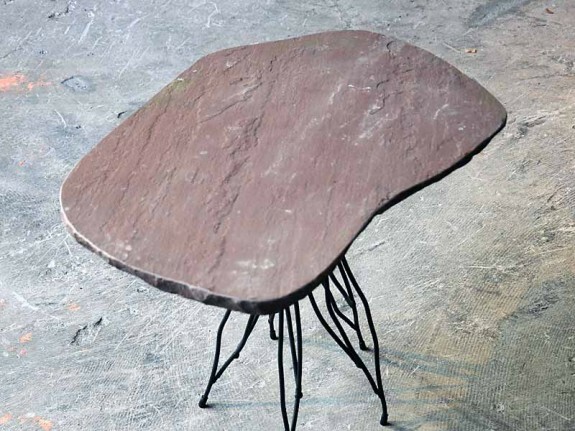 Wout Wessemius is a self producing designer and applied artist. The ‘Basso’ is not sold in stores and can only be ordered directly through Wout Wessemius. For information about ‘Basso’, to request a quote, or to place an order, please contact Wout. Delivery time: 6 weeks. For larger models, in consultation.